I was fortunate enough to be able attend part of this workshop led by Magnum’s Peter Marlowe, and assisted by Rebecca Locke and David Kendall (Goldsmiths Uni London). 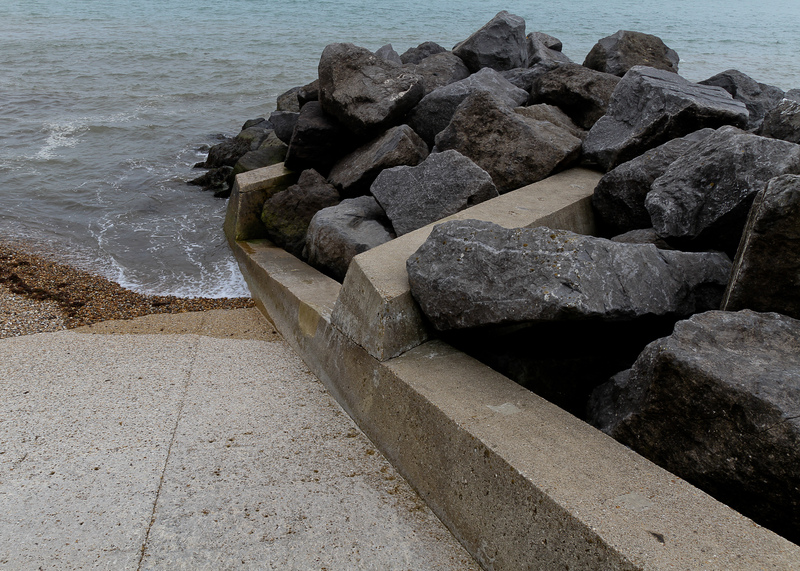 I worked on an idea which came out of listening to a talk about the history of Bognor; specifically about how during the period of Bognor developing into a seaside resort, piers were an opportunity to look back at the land from the sea. When I was on the beach and walked to the waters edge, I was struck by the contrast of being surrounded by the beach yet the view ahead was urban, controlled, restricted. This lead to a series of shots about the urban butting up against the wild- how we try to control the environment, yet our worst excesses exceed the boundaries in the form of waste into the sea. 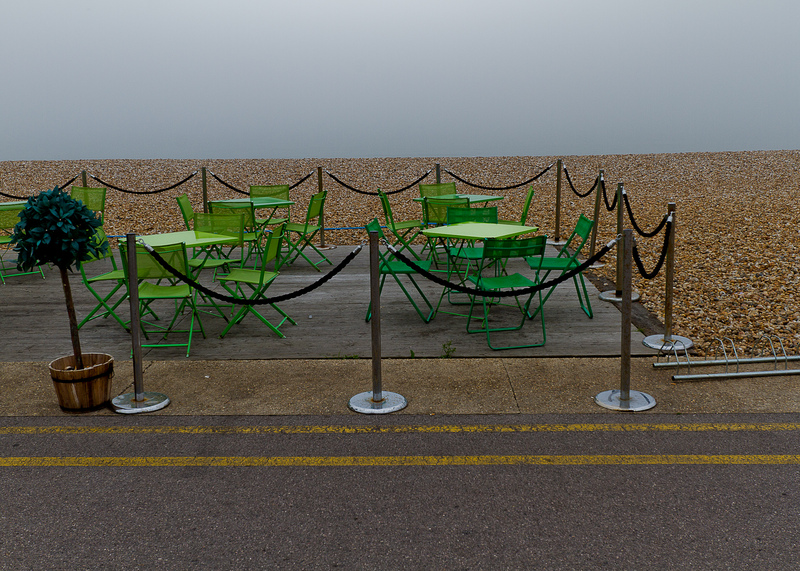 This manifested in a series of photos of ‘barriers’. 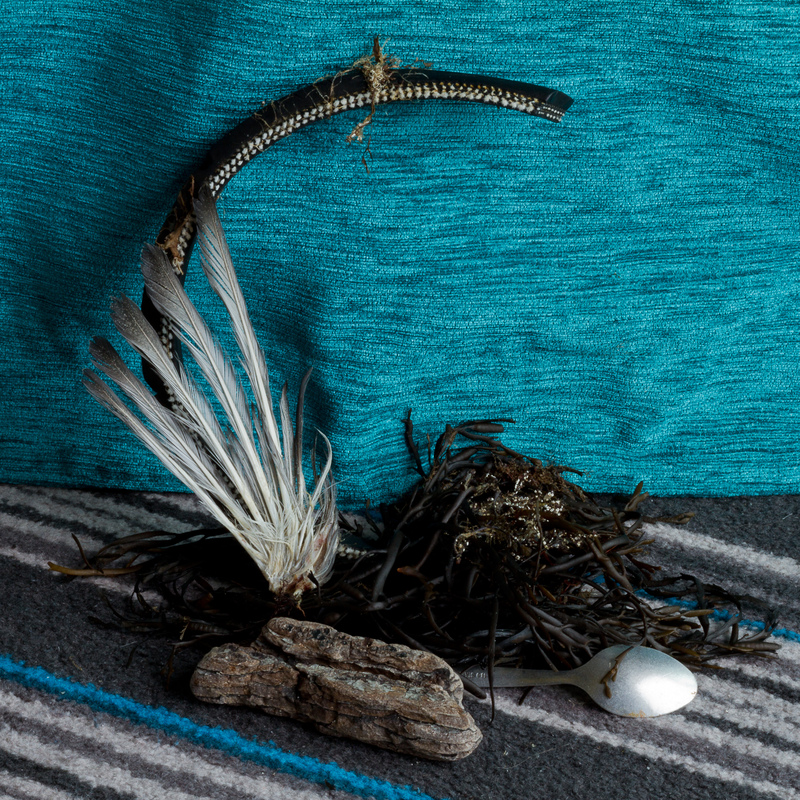 It then occurred to me that the sea was expelling some of the waste, which I collected and grouped into colour themed still-lifes photographed in my Butlins hotel room. 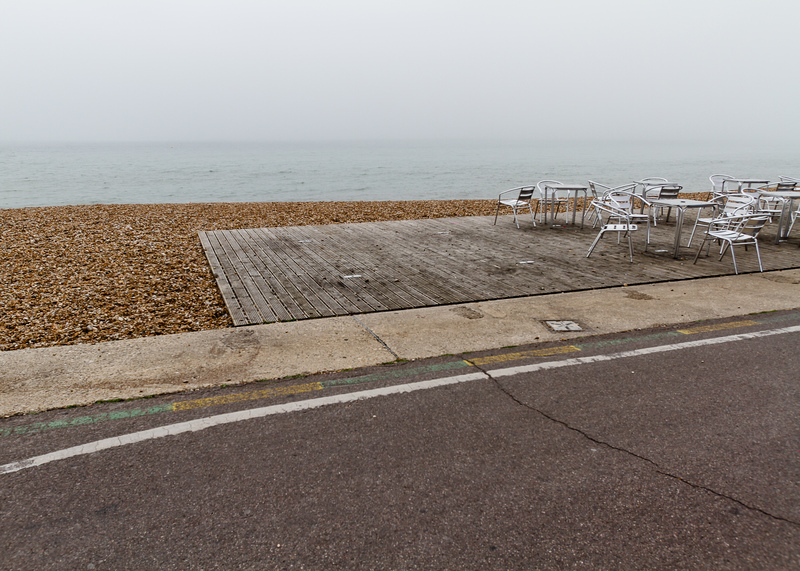 “The City to Sea project developed from the artistic practice of Rebecca Locke whose recent work (Brooklyn / Bognor, Gold junk) explores her relationship with her hometown, Bognor Regis — a seaside resort of faded glory in South East England. 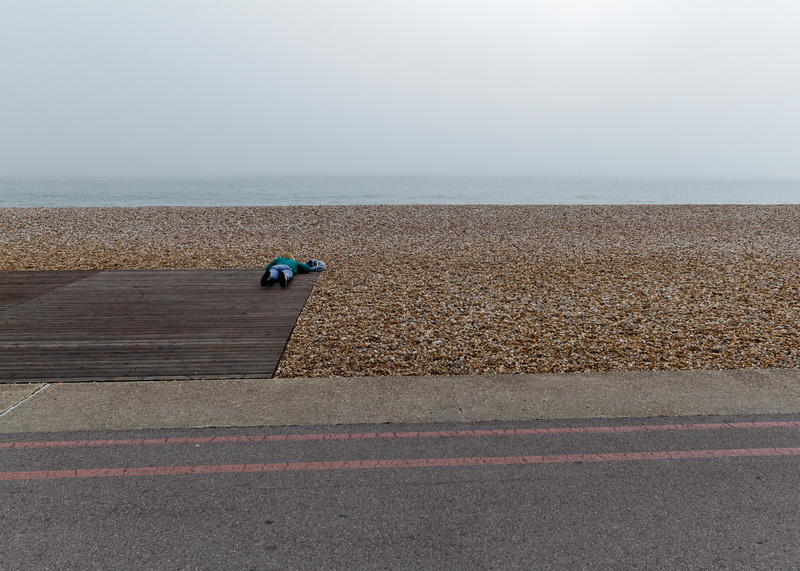 Interest at Goldsmiths, University of London in this project developed into the concept of City to Sea, culminating with the 2011 symposium, curated by Rebecca Locke and David Kendall. In summer 2011 a series of visual arts workshops exploring the themes outlined above were held across South East England in Bognor Regis, Margate, Hastings and Southend. Locke and Kendall continue to generate new creative partnerships including a series of photographic workshops led by experienced photographers from Magnum Photos, in conjunction with practitioners affiliated with the City to Sea project. Thank you Peter, Rebecca and David for facilitating my learning and boosting my confidence; to my peers on the workshop too. 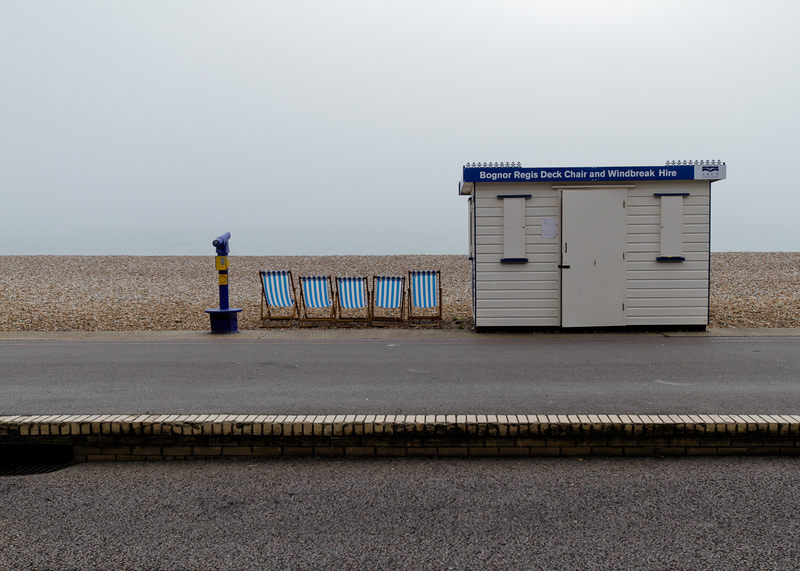 I will be developing my work on Bognor.